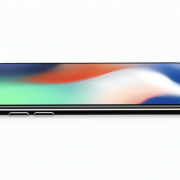 Despite such a large number of smartphones being sold with the notch in the front screen, the average user does not appear to approve of it and any alternative arrangement is acceptable to them. 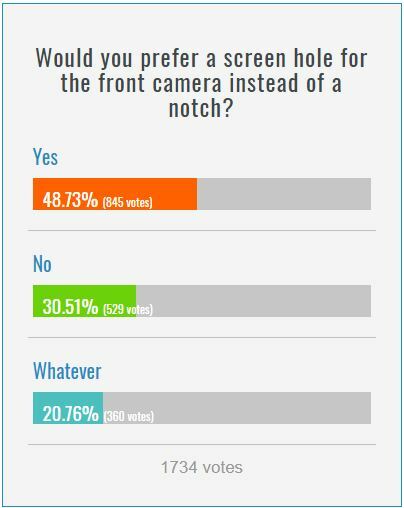 At least this is what was found out through a poll on PhoneArena. The question put was if the users were ‘Ok’ with a hole in the screen to accommodate the front camera instead of a notch and close to 50% said yes. Where did the idea of the hole come from? Yes, it is Samsung’s soon-to-be-released smartphone, the Samsung Galaxy A8s, that may start off this trend and may eventually become an industry standard. At least this is what many experts believe based on the general aversion to the notch, particularly after the bezel-free display came into being. This new design is being simultaneously patented by the biggies, Apple, Samsung and Huawei. 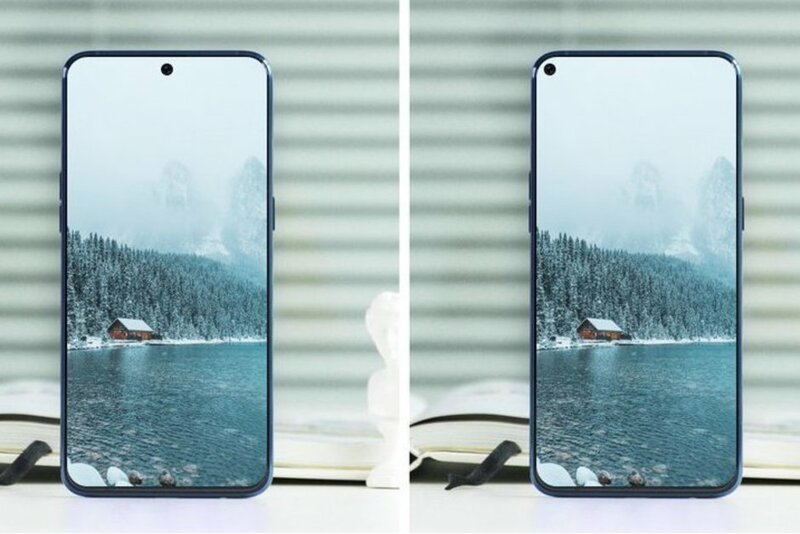 The front display screen will look as if a hole has been drilled into it and the tiny camera will be housed inside, leaving the display screen virtually fully available for viewing a video or for playing a game. Samsung may indeed try this with the Galaxy A8s and wait for the market reaction before going ahead with it in the Samsung Galaxy S10 models to be released early next year. There have been rumors already that the S10 will feature a camera sunk below the display. 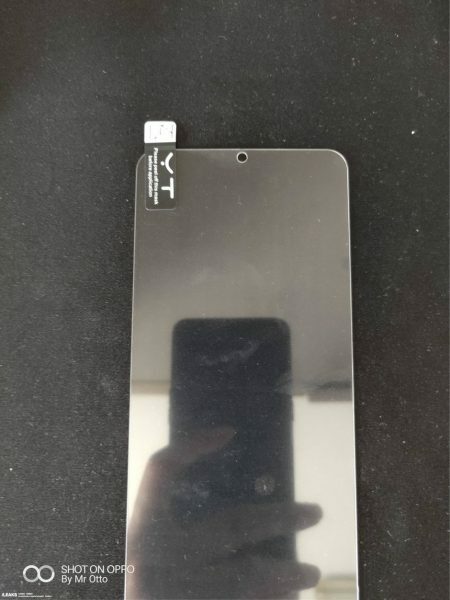 Someone put out in the public domain, a picture of what appears to be a screen protector and it is claimed to be meant for the Galaxy A8s. If this is true, then one can say with some amount of certainty that this talk of a hole in the screen will feature in that model. Interestingly, the hole appears a couple of millimetres inside from the top. This may indicate a screen and display that will spread to the edges with this hole close to the edge. The million-dollar question would be will this see the end of the ‘notch’ era? There may not be a direct ‘yes’ or ‘no’ answer to this. That indeed is the essence of technology; something new comes along and in no time, the old one becomes obsolete. 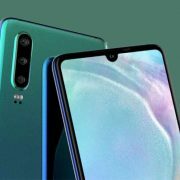 Related Posts on Will the Hole in Galaxy S10 Display Bring an End to the Notch?